The most popular car segment in India, the hatchbacks, is expected to even more glamour as top manufacturers across the globe plan to bring in some real beauties into this segment in 2012. Most auto giants including Ford, Fiat, General Motors to name a few, have been viewing the hatchback market in India with wide interest and are now coming in with some real good cars to capitalize on the popularity of this segment. 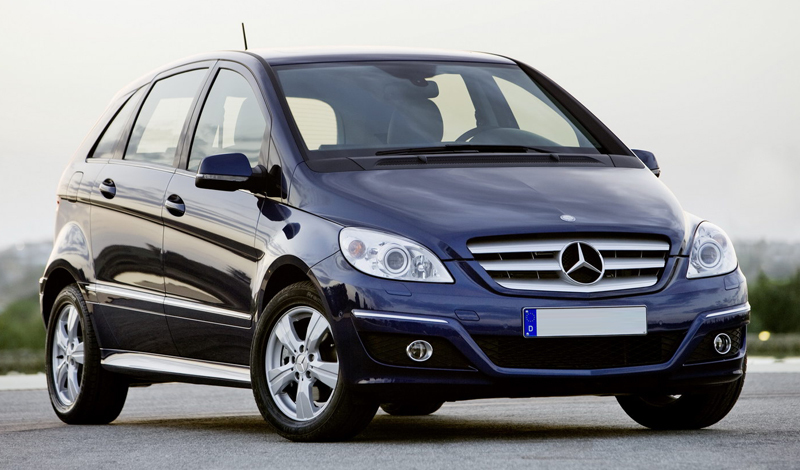 Mercedes-Benz India is giving birth to a new variety of cars by bringing in the B-Class as their first car that will sport the logo of a three-pointed star and a new platform of front-wheel drive. This is aimed at introducing more affordable variants into the Indian market compared to the brands they sell as on date. The vehicle looks a cross-over between a MPV and a hatchback, which however makes its body style slightly odd raising apprehensions over the acceptance levels it would find in India. The vehicle, in all probabilities, would come in two variants – a 1.8L Diesel variant along with a 1.6L petrol one. Possibility of installation of a 7-speed twin clutch gearbox is being mooted too. With the standard model expected to be priced around Rs.18 lakh, the BMW X1 has good reasons to feel worried. Expected Pricing: Rs.18 to 24 Lakh. 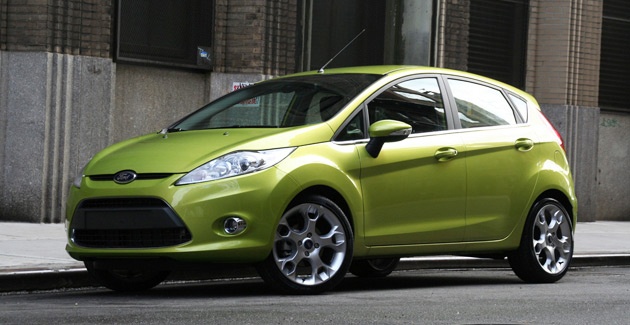 Once Ford had introduced the Fiesta sedan just some months back, it was not expected by analysts that its original hatchback model would also make its way into the country, mainly because of its high pricing. But the experts have got this wrong with the new Fiesta seen being tested on Indian roads, and that too in its original shape. The hatchback variant will match the superb driving dynamics that its sedan cousin has been providing. The European styling too is being retained. This new hatchback will occupy a slot in the premium segment and will be priced more than the economical Figo. Probable launch: Middle of 2012. Expected Pricing: Rs.6 to 7 Lakh. Tata exhibited to the world its abilities of making the most economical car till date; however it was Maruti that had made India enter the auto segment with its iconic 800 in the 1980s. 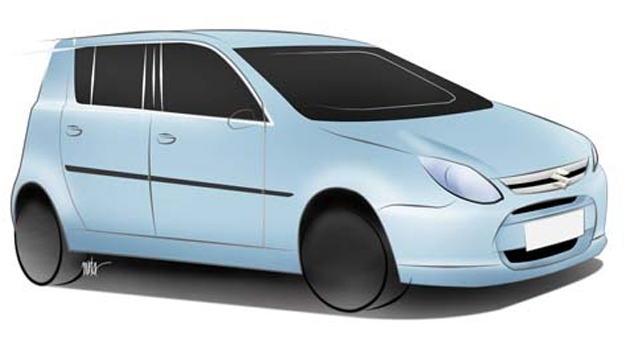 This car is all set to be revived with newer updates and an 800cc engine. It will use the same platform as Alto, hence would definitely offer more space inside. The new car seems to have been given a fresher design but the simple interiors are not expected to be very exciting. But having the Maruti brand name and a cool pricing of under Rs.2 Lakh for the standard model gives it enough ammunition to challenge the Hyundai Eon and Tata Nano head-on. Expected Pricing: Rs.2 to 2.5 Lakh. Cross-over variants of top hatchbacks (the Palio Adventure from Fiat can be cited as an example) have traditionally not fared well in Indian markets, but Skoda is undeterred by this and bringing in the Fabia Scout. 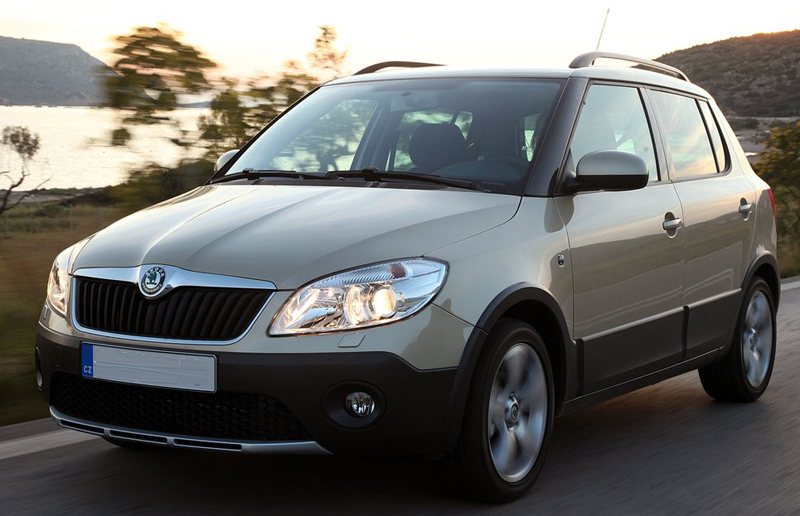 The Scout is a re-worked Fabia with the suspension jacked up to give higher ground clearance with metal plates at either ends of the vehicle with sides protected by cladding. Unavailability of the four-wheel drive would prevent the vehicle from traveling on complete off-roads however it is expected to ride smooth in broken roads and graveled paths in the countryside. 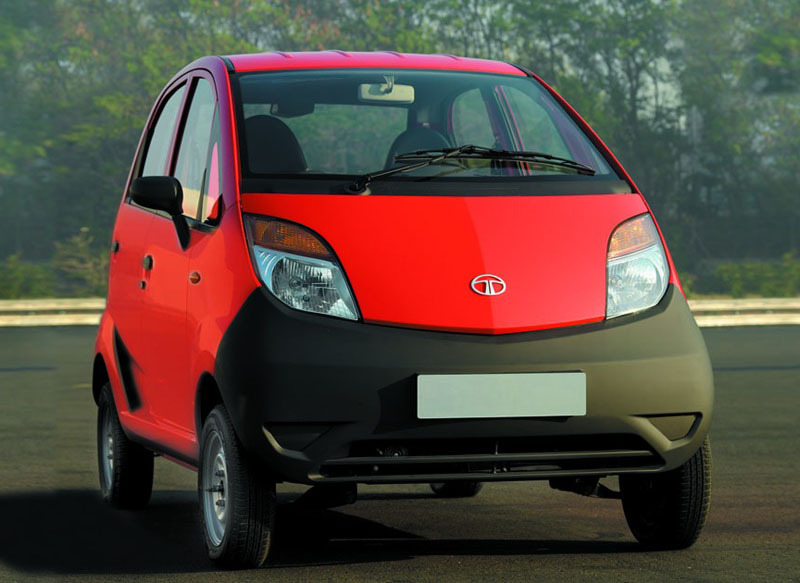 The initial buzz that the Tata Nano had been surrounded with when initially launched has toned down a lot, but there is no question about it being the cheapest car probably worldwide. The twin cylinder 624cc petrol engine has been faring well in Indian markets but the diesel motor has been in the anvil for quite some time now. Bosch Diesel Systems has been collaborating with Tata Motors for developing a twin cylinder 800cc diesel engine in the last two years and finally based on sources for Bosch, it looks like the diesel Nano is set for launch this year. Thus, the diesel segment will get its most affordable car and it is also expected to be economical to operate. Critical to this vehicles’ success would be its pricing, but Tata has always been known to deliver on this aspect. 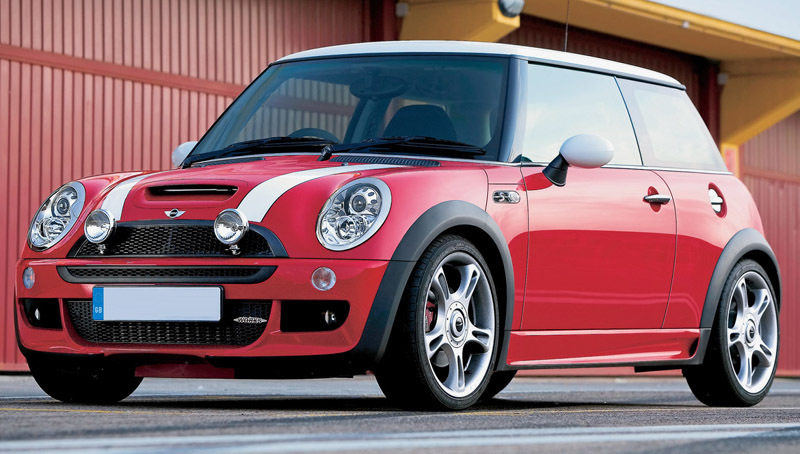 Few cars in the present generation have been able to obtain a perfect combination of stylish looks, practical features and exceptional performances as well as the MINIs have. India could soon see these vehicles reach its shores. An official announcement has already been made in this regard with the complete range of the vehicles set to make their debut in the Indian auto market. Pricing for the base model will be around Rs.15 Lakh while the top-end models with its designing by John Cooper would fetch around Rs.40 Lakh. Expected Pricing: Rs.15 to 40 Lakh. GM recently announced their plans of launching the Spark 800cc version. 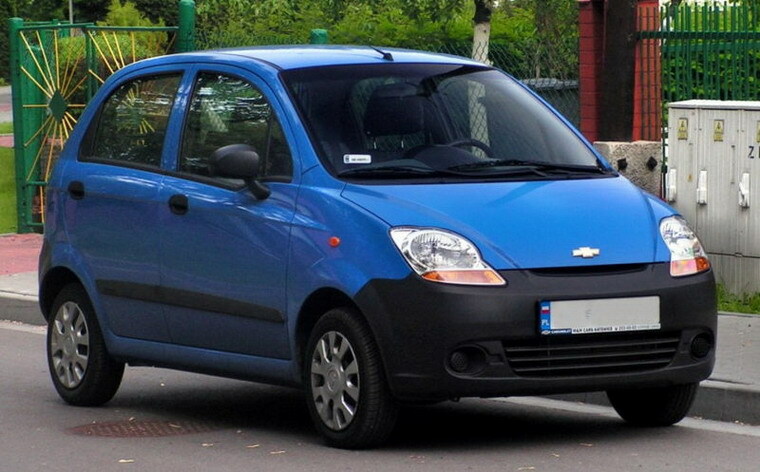 Due to the continuous demand for small cheap cars, the spark has been fitted with a less powered engine. This vehicle will be GM’s cheapest offering for the Indian market and is expected to give competition to the Alto and Nano. 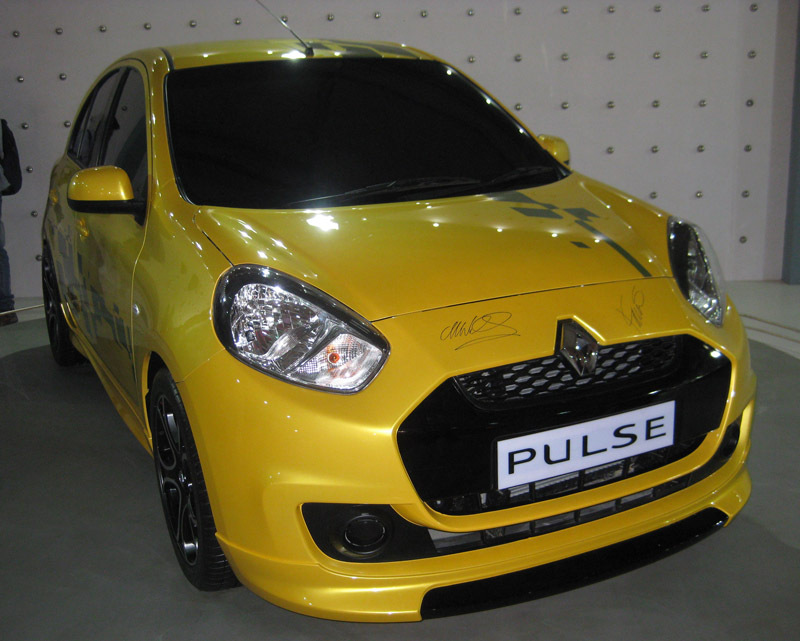 A 3-cylinder 795cc engine will generate 50bhp and offer good economy in the fuel count at 22km/l. the vehicle has been launched in South Africa with expectations to make it to India soon. Expected Pricing: Rs.2.5 to 3 Lakh. The Fiat Punto makes its entry into the Indian market with 3-engine options – 2 in petrol and 1 in diesel. The power of the vehicle will match the top-end hatchbacks and what is most pleasing is the dashing interiors that has been given to this vehicle. Expected Pricing: Rs.4.8 to 6.9 Lakh.